Do I need Professional Liability coverage? Will I save money with Pay-As-You-Go Workers Comp? The idea behind workers' compensation is simple. It's a no-fault insurance program. As an employer you pay for workers' compensation insurance and in return your business is covered for work-related accidents. Workers' compensation insurance is required by law in almost every state. Each state's rules and requirements vary significantly. We can help you handle these and other details. And if you use our SuiteHR payroll service you may be eligible for our Pay-As-You-Go Workers Comp service. 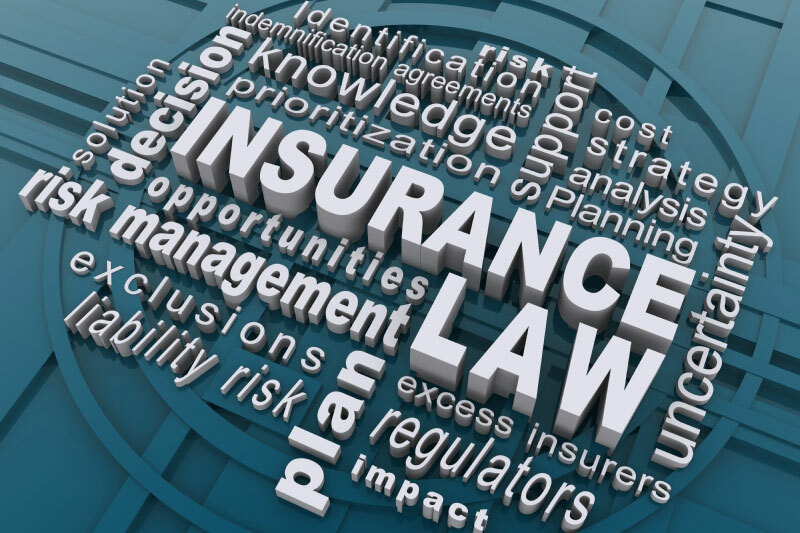 Professional liability insurance, also known as errors and omissions insurance (E&O), is a coverage for businesses that offer professional and personal services. E&O insurance protects you in the event that a client is harmed from a service or advice that you provide for which you are held legally liable. This insurance is in addition to your General Liability coverage. Speak with our team today to discuss your workers comp/professional liabilty needs!